The night before a race, adrenaline pumps through your body as anticipation builds. In preparation for running out the door at the crack of dawn, you strategically organize your gear just right. 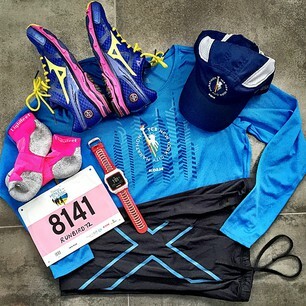 From head to toe, every single item is laid out in clear view to make sure nothing is overlooked: Hat, shirt, shorts, socks, shoes, anti-chafing cream, Ipod, and of course your GPS watch. If any of these items are forgotten, you’ll struggle to run your race. Each item has a distinct purpose—designed for a specific job to protect you. When your alarm blares loudly in the morning, you’re ready to grab your essentials and confidently head out the door. You can’t fathom not being prepared! You fully understand what’s at stake. A hat protects you from the blistering sun. Your wicking shirt and shorts soak up moisture—keeping your skin dry. You’d never dream of wearing cotton! Your pricey running socks and cream are worth every penny, protecting your feet from blisters. Your running shoes give you ample support for pounding the pavement. You’ve downloaded the perfect songs on your playlist, trusting they’ll motivate you throughout the race. Your GPS watch is fully charged, ready to keep you on track. A wise runner is fully prepared—ready to conquer the race ahead, like a soldier armed for battle. But there’s another battle that should get our full attention. We’re told in Ephesians about a spiritual battle. This battle threatens every believer in Christ. It’s ugly. It’s fierce. Thankfully, this battle is one we don’t have to fight alone. When it comes to preparing for this battle, are we putting as much emphasis on the armor of God as we are with our running gear? Do we intentionally ponder the powerful pieces of armor God has designed for us? Are we carelessly rushing into challenges and difficulties without any thought of our protection? If so, we are setting ourselves up for disaster. And in this case the disaster is much more serious than sunburn and blisters! Each piece of armor is designed with precision to arm us for battle. Our helmet of salvation symbolizes what Christ did for us on the cross. In Biblical times it stood for a sign of military strength. The breastplate of righteousness allows us to walk confidently, not in our own power, but in the righteousness of Jesus. What about the girdle of truth? Without this, we don’t stand a chance against the deception of the world and the ploys of the enemy. 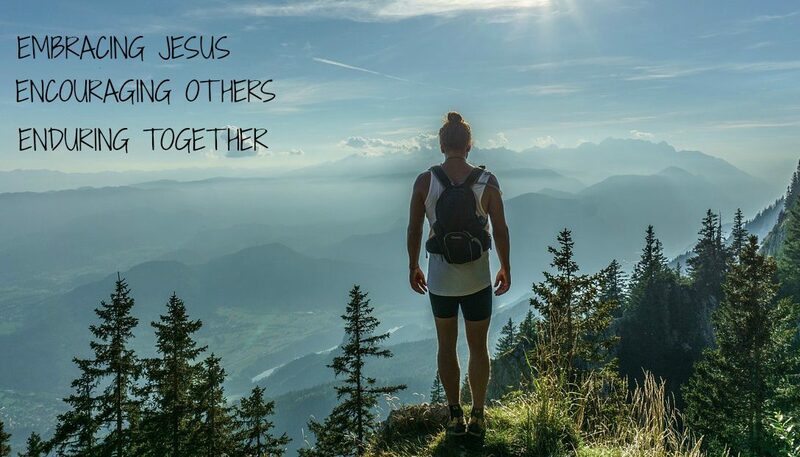 We must cling to the truth of who we are in Christ. The shoes of peace we’re privileged to wear allow us to demonstrate love to a hurting world. The shield of faith is the most important defensive weapon we have. It protects us in the heat of battle, extinguishing all the flaming arrows hurled our way from the enemy. And last but not least, we must firmly grip the sword of the spirit—the only offensive weapon given to us. With it we demolish the temptations set out to distract and destroy us. 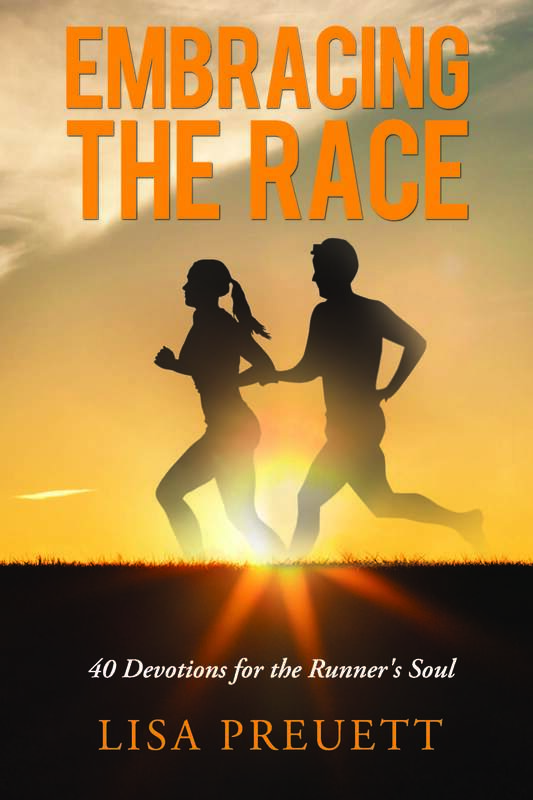 So the next time you’re laying out your physical running gear, let it remind you and inspire you to be prepared for the spiritual battle within your soul. Ready or not, the battle awaits you. READY? Are you being intentional in putting on your spiritual armor? Reflect on each piece of armor and how it can empower you for your life’s challenges. What steps do you need to take to ensure you’re completely dressed for battle? ← The Truth is in the TREES! What a powerful visual comparison – and how many times do I pay more attention to my ‘running gear’? Thank you for the beautiful reminder! So glad that we are neighbors today! Thanks for your encouraging comment! I love how God uses visuals to grab my attention and point me back to Him. Thanks for stopping by! So thrilled that you were encouraged. May God continue to bless you.